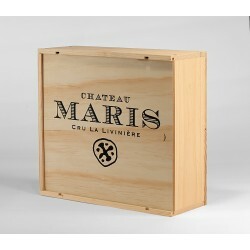 Receive one each of Chateau Maris premium wines, La Touge, Brama Jeunes Vignes, Les Planels. This is a perfect introduction to the winery. 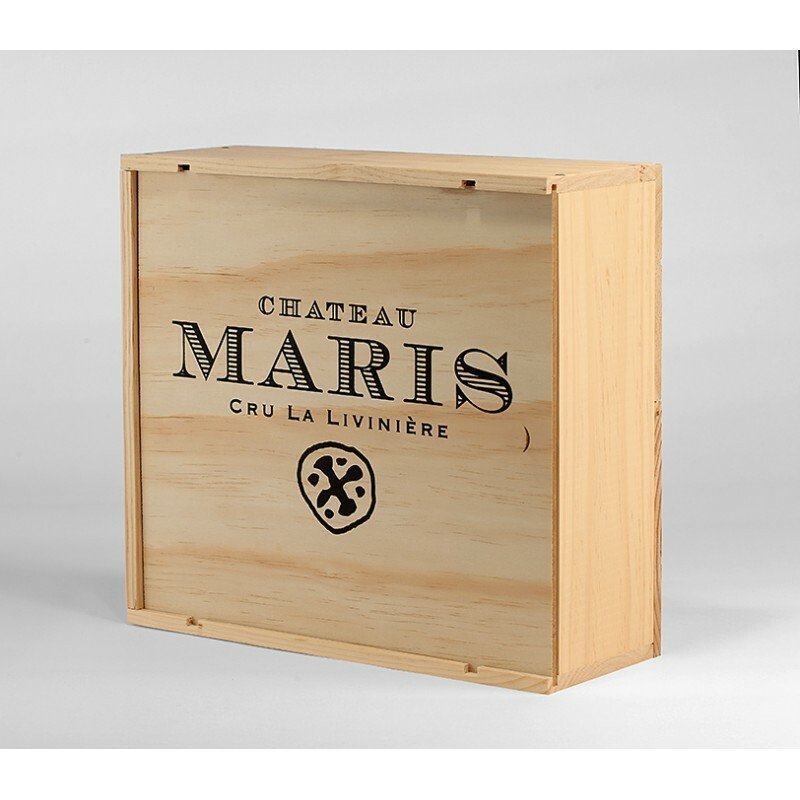 This special selection comes in a personalised wooden wine case. A special box set of our premium wines. to full-full bodied wine "
Brama Jeunes Vignes: A new cuvée, medium bodied and made form 100 % Grenache Gris. A bouquet of aromas with some notes of sautéed black cherries, black currants, licorice, pepper and cured meats.